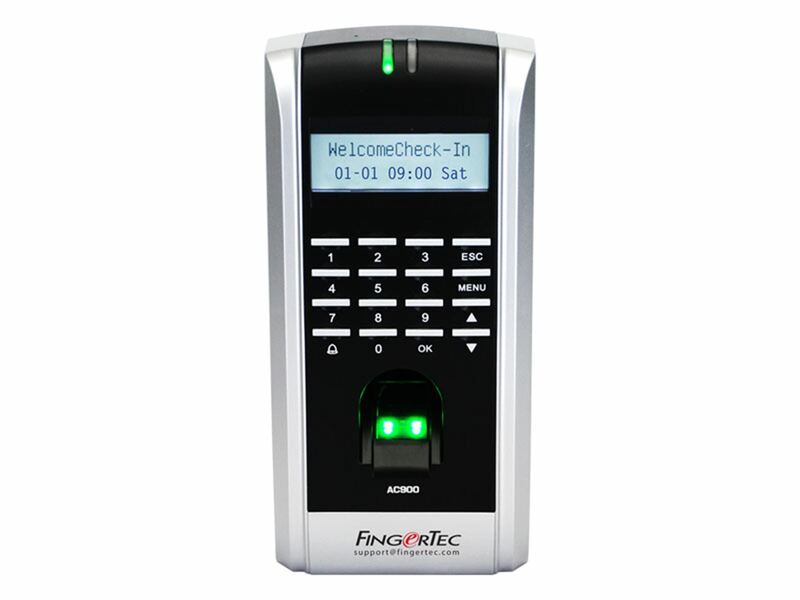 AC900 is an access control and time attendance machine which never fails to deliver its purpose as a security system. With AC900, you won’t have to worry about the misusing of keys or key cards as access is controlled through a person’s fingerprint. AC900 is a user-friendly, reliable, and flexible fingerprint authentication system which can be integrated with third-party security systems to ensure a high level of protection for your premises.